Peter Elliot has been actively involved with the trucking industry for over 40 years, and has had exposure to most types of operations and industry sectors. For the past decade, he has specialised in compliance, both as an operator, being audited, and as a Manager of Compliance Schemes organising the audits and auditors. 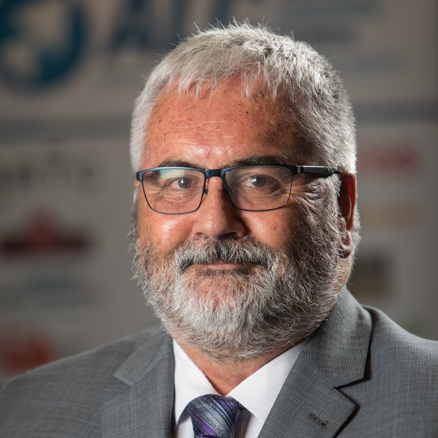 A familiar face in the industry, Peter has led the consultations on the development of the master code of practice by the ATA and the Australian Logistics Council (ALC). He is the Program Manager Safety for the ALC. In this role, he is responsible for the two ALC Registered Codes of Practice – the National Logistics Safety Code and the Retail Logistics Safety Code. These Codes have over 120 signatories and carry out 200 audits per year, and is the only safety program that recognises the results of other externally audited schemes. Peter believes that at present, far too much auditing in the industry is costly and time-consuming, and produces too little benefit for operators. He sees the development of an industry-wide Master Code as an enormous opportunity to address that problem in a way that delivers both improved safety outcomes for the industry, and business benefits for operators.